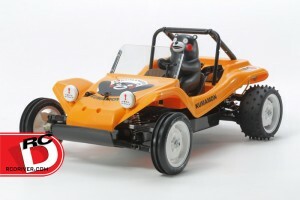 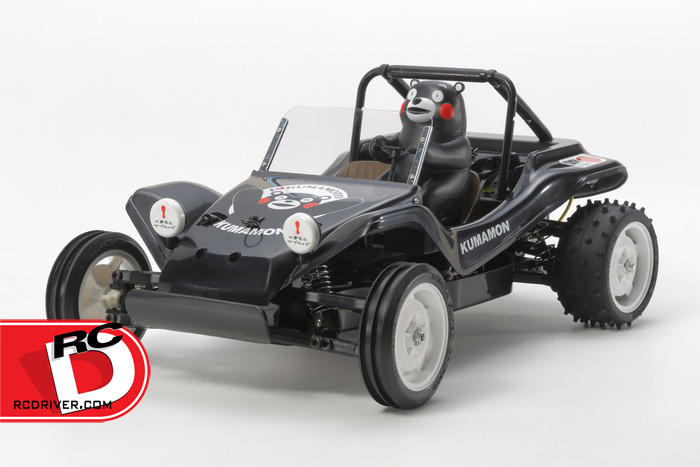 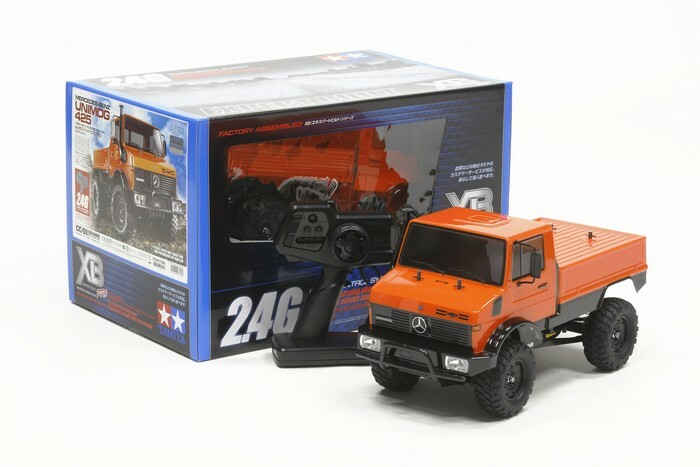 The popular Japanese mascot Kumamon has found his way onto the DT-02 dune buggy chassis and is available as a kit or rtr with 4 colors (red, black, green and orange) to pick from. 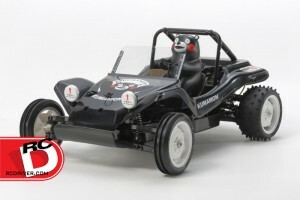 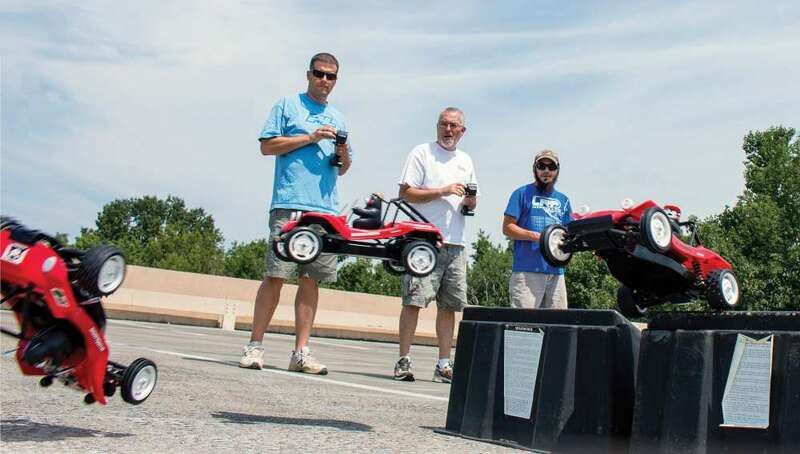 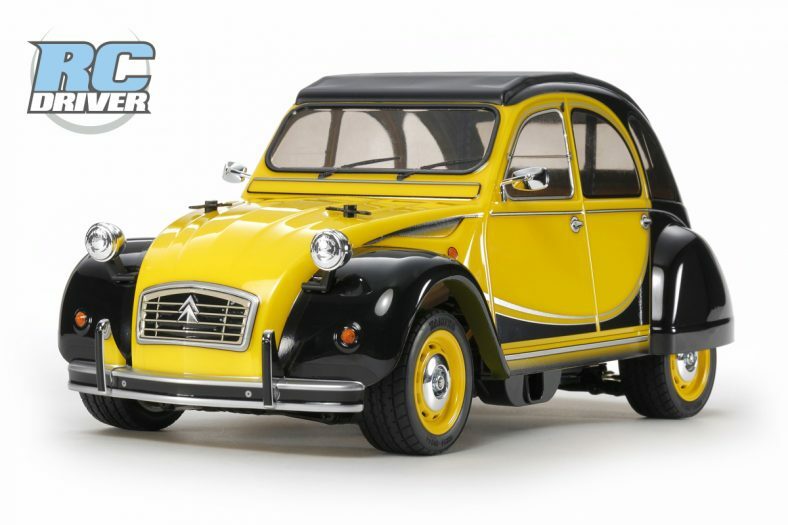 The chassis features a tub style chassis and independent suspension and oil filled shocks. 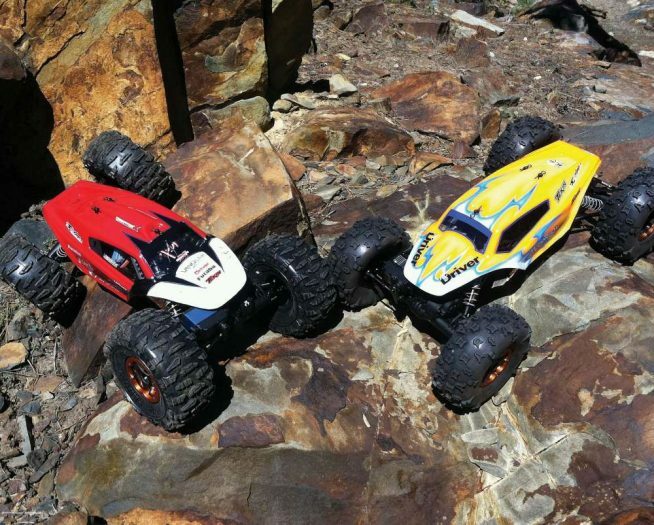 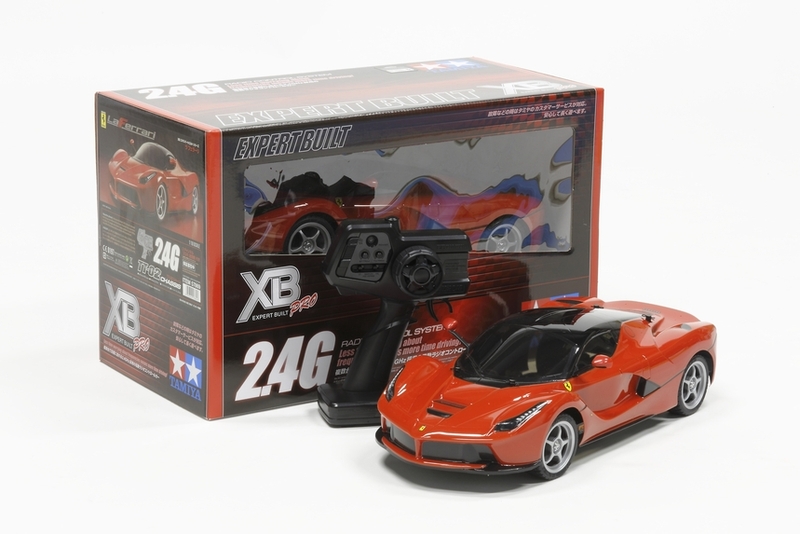 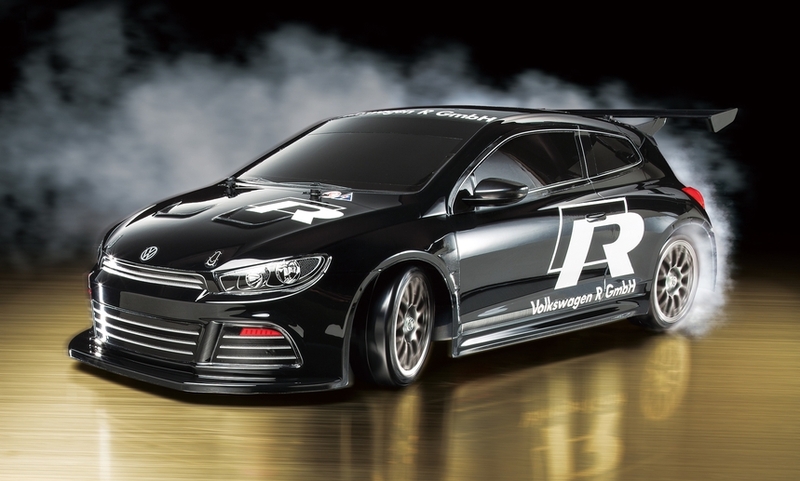 RTR versions come with TEU-105BK esc, brushed motor and Finespec 2.4GHz radio.